A while back, we featured Los Angeles’ PAPA as a Band to Watch on the merit of their sensational, five-track EP A Good Woman is Hard to Find. The soulful indie rockers have returned with the up-tempo first single from their forthcoming debut LP, due out sometime in 2013. Centered around bassist Daniel Presant and drummer/lead singer Darren Weiss, “Put Me to Work” finds the band delving into power pop territory behind an energetic plea for the opportunity to earn a keep. Weiss writes directly to his own circumstance as a performer in the song’s chorus, repeating “I wanna see the lights / Put me to work tonight.” Though the track lacks any overt political message, I can’t help but make the correlation between its subject and one of the season’s hottest election topics – jobs. Ironically, the multi-instrumentalist Weiss had previously served as the drummer for the now defunct band Girls. His former bandmate Christopher Owens also released a new single yesterday in “Here We Go.” As is often the case, both acts appear destined to prove that sometimes two bands ain’t so bad after all. 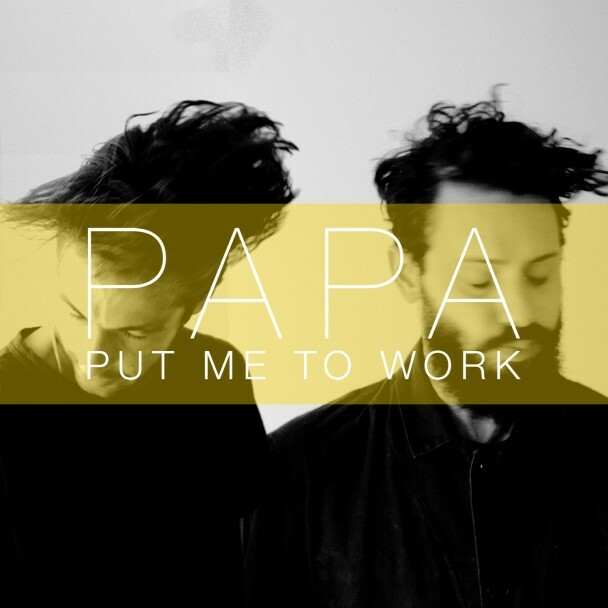 Listen and download “Put Me to Work” for free, below.